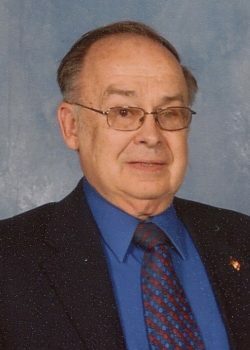 The funeral will be Saturday at 9:30 a.m. from the Frank T. Mazur Funeral Home, Inc., 601 Dundaff St., Dickson City with mass of Christian Burial at 10 a.m. in St. Mary’s Visitation Church, Dickson City. Interment with military honors will be at St. Mary’s Cemetery, Dickson City. Friends may call Friday 5 to 7 p.m. at the funeral home. In lieu of flowers donations may be made to the Macular Degeneration Research Program, at www.brightfocus.org. For directions or to leave an online condolence visit the funeral home website. 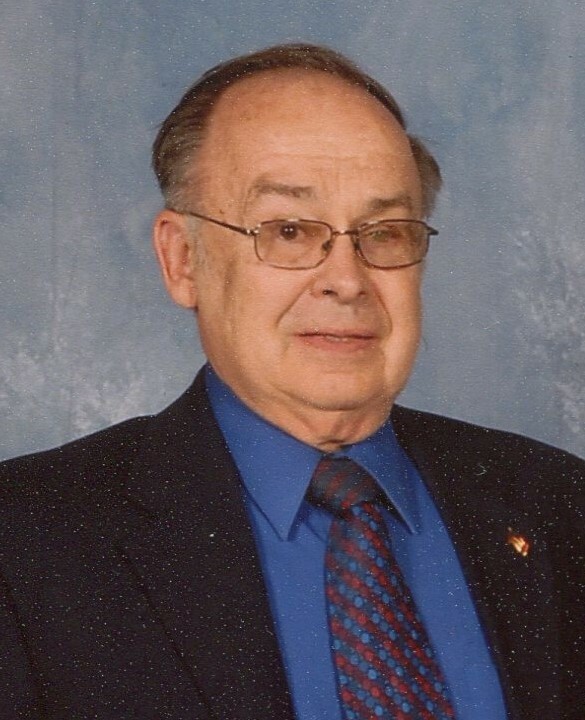 Myron N. Ponzely, 84, of Dickson City, died Tuesday evening, January 8, 2019 at home. He was preceded in death by his wife of 51 years, the former, Mary Ann Suhow. She died January 30, 2016. Born in Olyphant, he was the son of the late, Nicholas and Christine Sekora Ponzely, and he was a faithful member of St. Mary’s Visitation Church, Dickson City. He was a 1952 graduate of Throop High School, and he served with the US Army, stationed in Germany. He had been employed for 14 years by Scranton Casket Company, C&A Casket Company, and later with RCA, and he retired from Thomson Consumer Electronics, Dunmore. He was a loving and caring father, grandfather, brother, uncle and friend to many. He enjoyed bowling, reading, gardening, and fixing anything that needed repair, and he was a car enthusiast. He will be deeply missed by his family and friends. Surviving is a daughter, Karen Litak, and husband, Peter, Skippack, PA; grandchildren, Nick, Katie, and Alexandra; a sister, Milly Jones, Throop; nieces and nephews. He was preceded in death by a brother in law, David Jones.